Cooking on a campfire is somewhat of a luxury – we don't get to do it often and yet we rarely make the most of it. Sure, beans on toast and s’mores make for a tasty two-course meal, but you're going to get bored of both pretty quickly if you eat them every night. We don't think your stomach would be too happy either! Equipped with some great recipes and the right tools, you can make almost anything on a campfire. Here are eight tasty things to try your hand at the next time you go camping. This classic Levantine dish consists of aubergine, onions, tomatoes and olive oil, so it makes for a fairly healthy meal. Aubergine and tomatoes are great vegetables to cook on a campfire, as they don't require any oil or seasoning, you can just stick them straight on the pan. 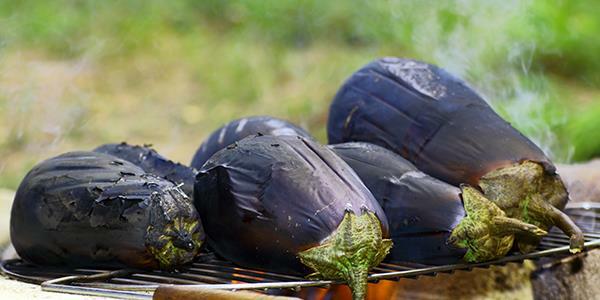 However, the aubergine will take around 45 minutes to cook, so make sure to put it on before anything else. You can easily keep this a vegetarian dish and just serve it with some flatbread; alternatively baba ganoush goes wonderfully with spicy sausages. It's easy enough to make a full English breakfast on a campfire – all you need is a large frying pan. If you fancy kick-starting your day in a slightly different way, the breakfast burrito is the way to go. It's quick and simple to make, and will hopefully keep you feeling full for quite some time. All you need is eggs, bacon, tortillas, onions and green peppers, but in reality, you can fill these burritos with whatever you wish. 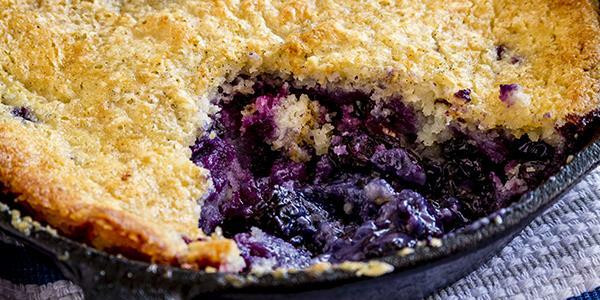 You'll need a pie iron and frying pan or wok for this recipe. The latter is for cooking the ground beef, and you'll need the former to make the taco nice and toasty. This is another incredibly quick, easy and tasty recipe – perfect for hungry kids at lunchtime. We're pretty sure these tacos will keep the adults happy too, though! 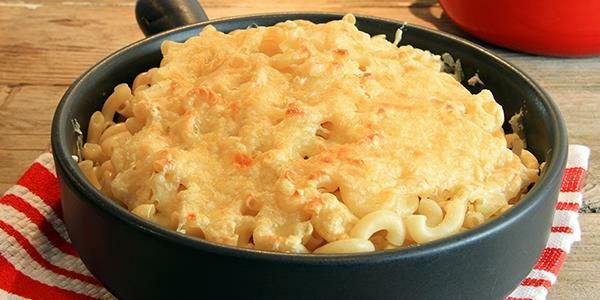 This is another pretty straightforward recipe – it requires only milk, butter, macaroni and a selection of your favourite cheeses. Although the recipe suggests you cook the pasta first at home, it's simple enough to do this on a campfire, so long as you have a pot or a pan to fill with boiling water. The author of this recipe claims it's the best food they've ever enjoyed whilst camping – you can't not try it after a boast like that! We all know how tasty wood-fired pizza is; well, apparently, the campfire version gives it a real run for its money. It's not the quickest or most effortless meal to make, but it sure is worth the time you sink into it. With a bit of patience, you'll end up with a smoky-tasting pizza with a nice crispy crust. Of course, you can choose whatever toppings you want, but the sausage and fennel version sounds mighty yummy. Going camping over the festive period? Don't go without taking this recipe for a reinvented crimbo classic! It's essentially a Christmas pudding sandwich and it's incredibly easy to make. In fact, it's a Scout recipe, so you can make it with your kids. Containing apples, oranges, sultanas and currents, this is a very fruity pudding. To make it taste extra Christmassy, it's recommended you top the 'sandwich' with cream and a sprinkling of cinnamon. If you're not fond of Christmas pudding, but are still looking for a fruity sweet you can make on the campfire, try this berry cake. You can use any combination of berries you like with this recipe, but they need to be frozen, so store them in a cool box just before you go and make this treat on your first night of camping. You also need a 12-inch camp Dutch oven. Be warned, this cake takes about 1.5 hours to bake, but it will probably last you for a good couple of nights. You only need one pot to make this healthy and flavoursome vegetarian dish, which means barely any washing up! It only takes 30 minutes to cook too, and it couldn't be easier to make. You can even make this curry vegan if you so wish – just use a vegan brand curry paste. Don't feel restricted to just including mushroom and potato in this curry – mix it up by adding your favourite vegetables and flavours. Hopefully the above recipes inspire you to create your own campfire comfort foods and push you to cook more than just marshmallows.